Feb. 9 is National Pizza Day. We celebrate this cheesy, crusty, saucy, pepperoni-covered literal slice of heaven every day of the year. But, Saturday is the official holiday where the pizza gets its due. 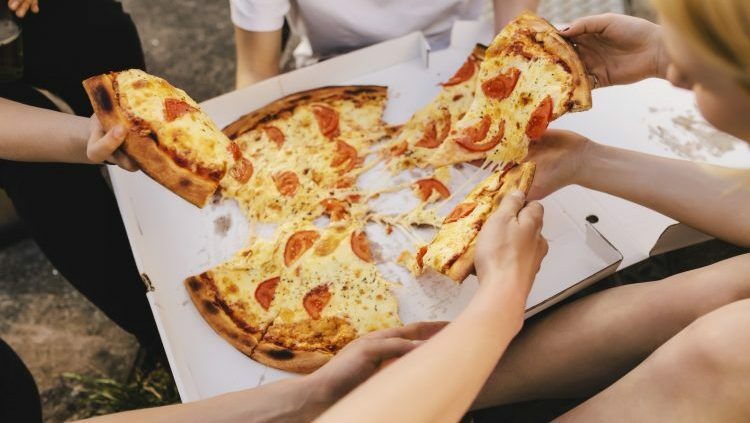 According to YouGov, the most popular toppings are pepperoni (52 percent of those polled), sausage (34 percent), and mushrooms (31 percent). The least popular toppings (unsurprisingly) are anchovies (49 percent), eggplant (30 percent) and pineapple (24 percent). No matter which toppings you prefer, National Pizza Day is your day. That means that pizza restaurants all over the country are offering deals and freebies for pie fans. Check out some of the best deals below.